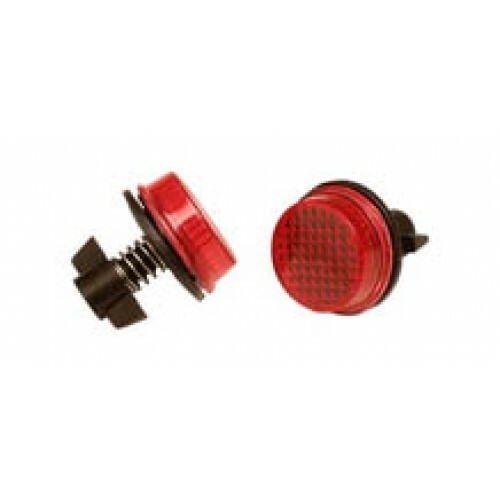 Replace the bolts on your auto tag with these red, reflective caps. Comes with two in a set. 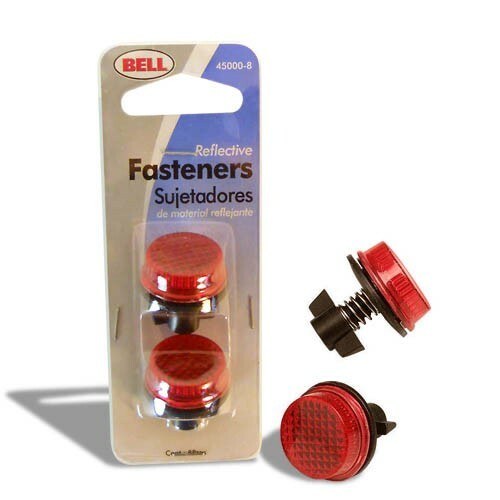 These license plate fasteners have red reflective caps. Comes with two in a set.